Check out for which clients we have installed air-conditioning and HVAC systems. Join our satisfied customers too. 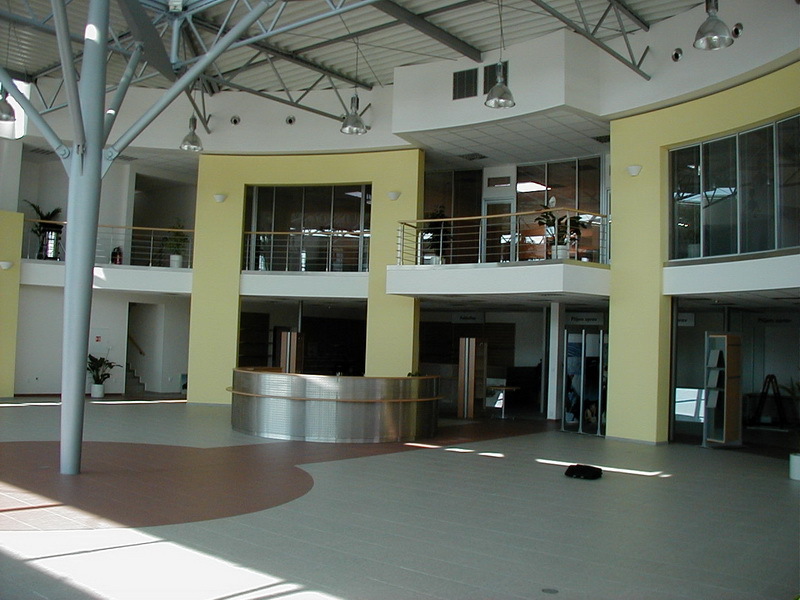 Implementation of HVAC equipment in industrial halls. 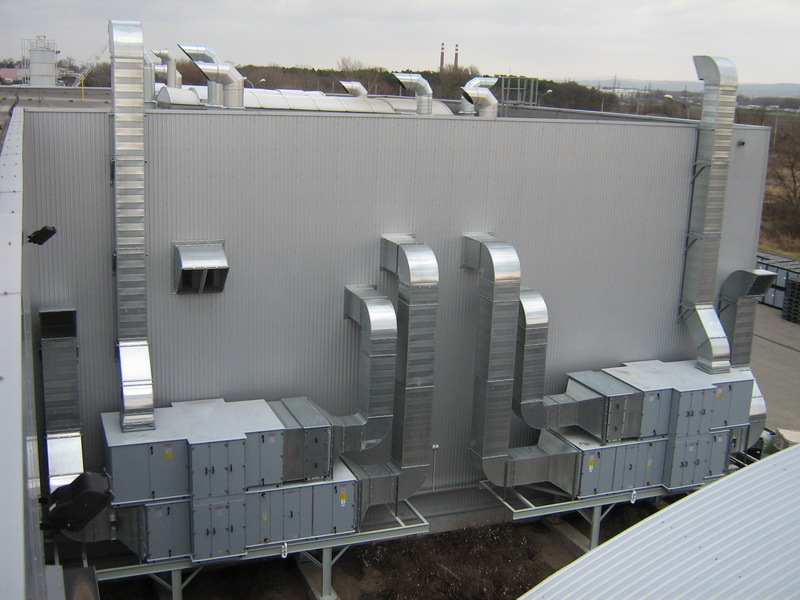 Air-conditioning systems of technological premises, including heat recovery. Complex implementation with AL-KO units delivery. 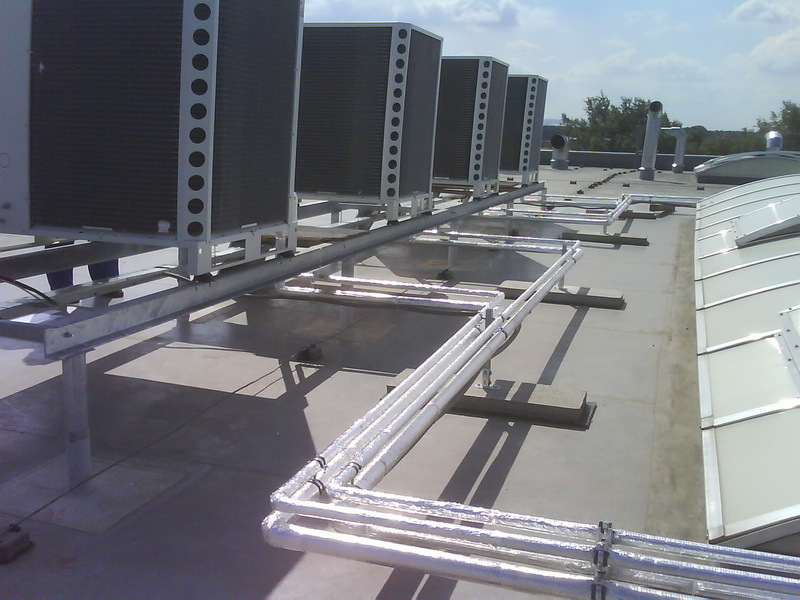 Supply, installation and activation of HVAC air-conditioning systems for the administrative part of the building. 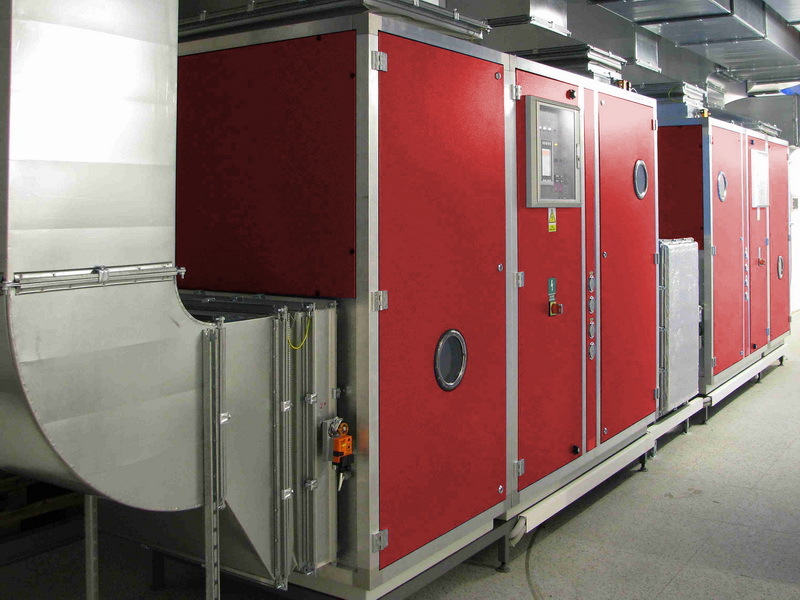 Supply and installation of a cooling system and HVAC for the laboratory part of the building – cleanrooms. Dimensioning and manufacturing of EnviMatic units. Installation, administration and service of devices in a 24-hour mode. 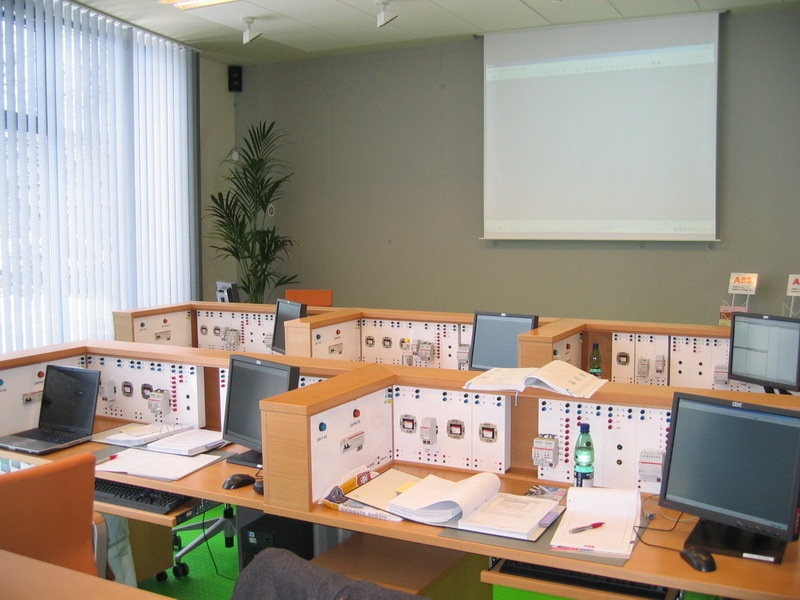 Teaching laboratories in the intelligent building systems. Design and implementation of model classrooms with MaR workplaces and connection to the EIB-Konnex interconnection bus. 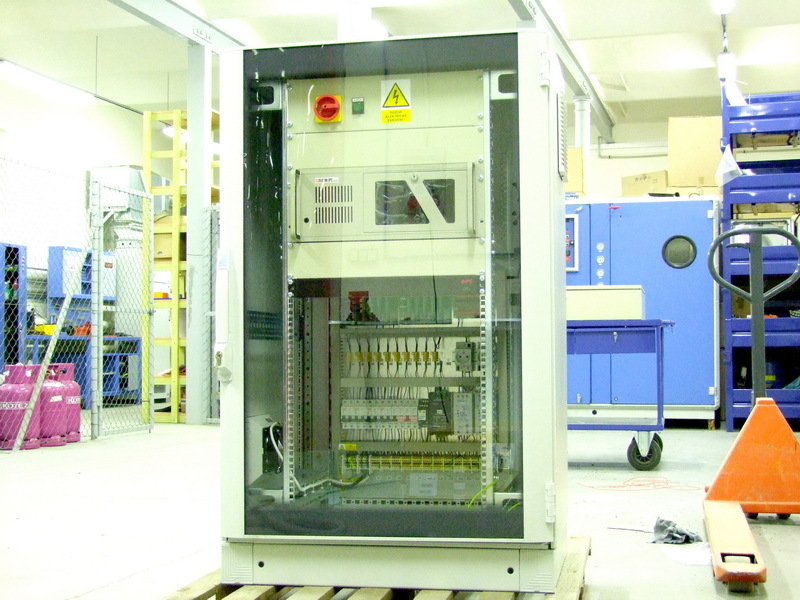 Design and manufacturing of switchgear and service software for the management of test and impregnation chambers for transformers – delivery to the Russian Federation. 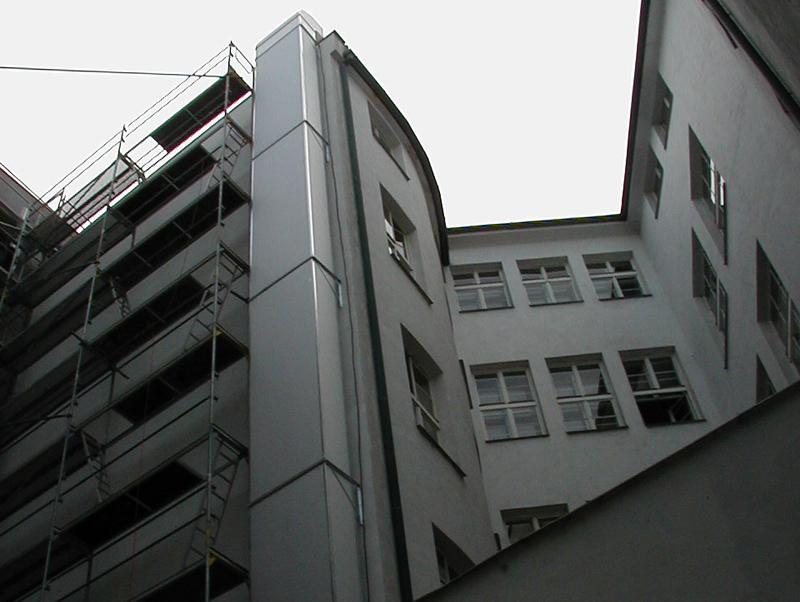 Reconstruction of ventilation systems in multi-storey residential houses. Project planning and assembly. Air-conditioning systems in showrooms – design, delivery and installation. 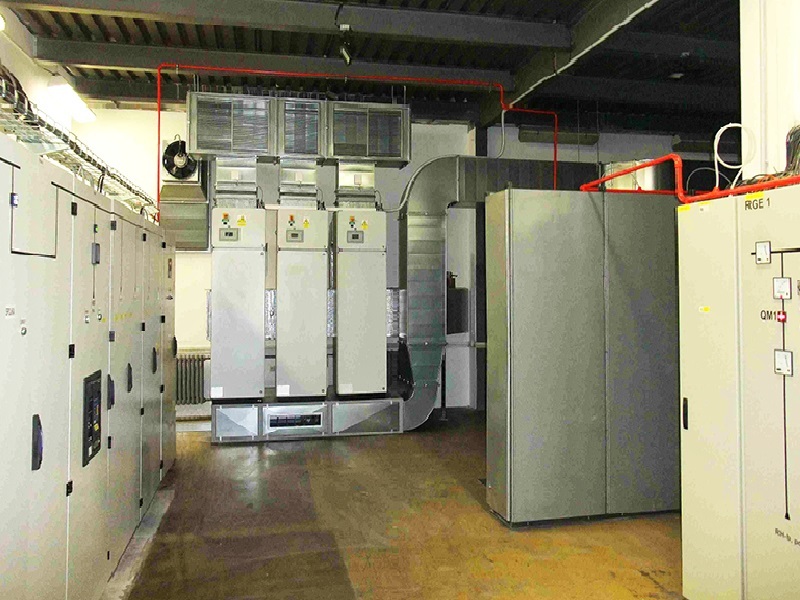 Air-conditioning of data centers and switchgear plants.